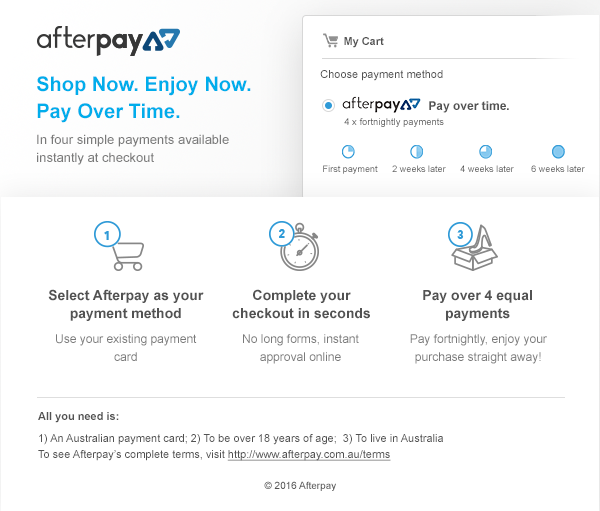 You earn 24 loyalty point(s). 24 points = $0.24. NATURE'S WAY JOINT RESTORE OSTEO KRILL CAN HELP SUPPORT JOINT HEALTH. COMBINES THE THREE BEST KNOWN JOINT HEALTH INGREDIENTS - RED KRILL OIL, GLUCOSAMINE AND FISH OIL - IN ONE SOFT GEL CAPSULE. 100 CAPSULES. 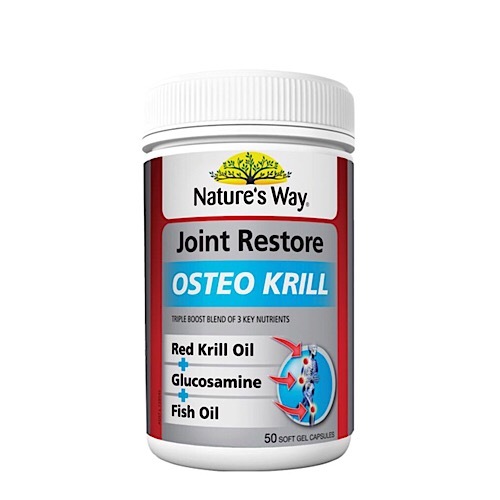 WHAT ARE NATURE'S WAY JOINT RESTORE OSTEO KRILL FOR? 1. Krill oil contains phospholipids which are thought to make krill oil an easily absorbable form of Omega-3 fatty acid. Krill oil helps to temporarily relieve symptoms of mild osteoarthritis. 2. Osteo Krill also contains Glucosamine, which may help rebuild cartilage, tendons and other connective tissue over time, while helping to relieve symptoms of mild osteoarthritis. 3. Finally, Osteo Krill contains Omega-3-rich Fish Oil. Research has found there are many health benefits of Omega 3 EPA and DHA found in Fish Oil as it is essential for our body, & is thought to help support not just joints, but also heart, eye, skin and brain health. WHO IS NATURE'S WAY JOINT RESTORE OSTEO KRILL FOR? WHEN SHOULD I TAKENATURE'S WAY JOINT RESTORE OSTEO KRILL? Take Nature's Way Osteo Krill twice daily with meals or as directed by your health professional. WHY SHOULD I TAKE NATURE'S WAY JOINT RESTORE OSTEO KRILL? No added yeast, gluten, wheat, milk derivatives, artificial colours, flavours or sweeteners. Adults: Take 2 tablets daily with food or as directed by your healthcare professional. Warnings: This product contains Glucosamine which is derived from seafood and is therefore not suitable for those allergic to seafood or shellfish.